My first Lean Startup Machine experience was in Singapore where Microsoft was a sponsor of the event. It was the first time being held in Singapore so there was a lot of buzz especially on the process. This was the time that the Lean Startup book was gaining followers so it’s timely to be held in Singapore. Moving to Tokyo, I was lucky to be contacted by the organisers to be a mentor on it’s Tokyo leg. It’ll be a good opportunity to meet and connect with the local community and, more importantly, fuel my curiousity on the problems that people are trying to solve in Tokyo. No matter where I go, it’s always the problems that interest me more than anything else. There was an interesting diversity of the attendees, around half of which are foreigners. I’m fascinated with this diversity as it’s the same in Singapore and even in Cebu. I know this has some meaning behind it as the entrepreneurship culture is different everywhere in the world. Enterprising individuals, no matter where they are, will always show up in events like this to fulfil their need to solve a problem. As always, the pitches are the most interesting part, having seen many startup events with pitching opportunities, I wanted to know what type of problems people are concerned about in Japan and how they propose to tackle them. I always thought that Japan is this hi-tech heaven, but after spending a few months here, it’s not the case. With that in mind, I was opening myself up to more on the ground type of solution rather than the magical hi-tech miracles. Striking, and yet not surprising, that everyone in the world has the same problems. Keeping in touch with love ones, achieving your goals, keeping healthy and the like. If you are looking for some world chaging solution in these type of events, then you’re at the wrong place. The great thing with these type of events, is nobody aims to solve the largest problem in the world and yet from these solutions, larger problems are solved. I won’t say how many things came out of small beginnings and the lean methodology is a great way to get started and see if you are going into the right direction. 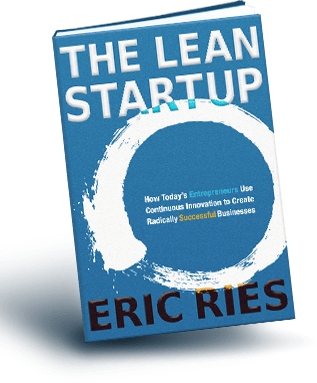 I gave my review of Lean Startup here and if you follow it while keeping the learnings intact, then your relatively small solution, will start getting bigger as you continue your learning and discovery. Here are some of the teams that presented at LSM Tokyo in my raw notes form. 2. Kizuna connect – connecting with grandparents via physical printed pictures. Reached the pitch stage but now will come to execution. Something similar exists? not sure. All I can think of is touch note. 3. Happy Family Lunch – tool to be able to each with your family together while knowing if the restaurant has the correct facilities. Eating out with kids – diapers, type of food. 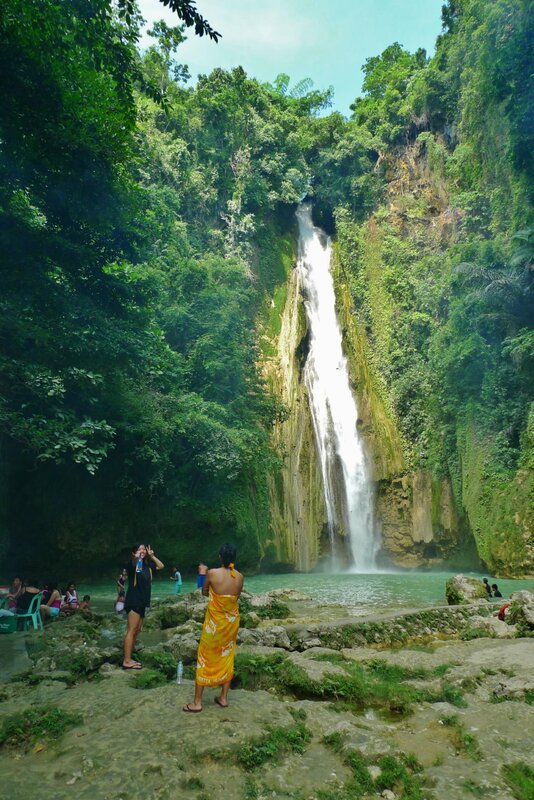 Hypothesis – Family who wanted to enjoy good food experience. The issue is not serious enough so they pivoted. They went out to understand the customer base and who they are actually targeting and ended up targeting moms WHO wants to eat out. Illusionary feedback which is good – invalidated. People like advice on expensive stuff rather than cheap stuff. shoes for special use that then jumped to baby sitting. The whole service became a babysitting service with other features. Interesting how they transitioned from shoes and being things, which the process lead to something that people actually trust and there’s no more thing that you will trust other than your kids which then transformed to a baby sitting service. They went out to ask how baby sitting is and the most important thing is the trust rather than money. It will be a babysitting review site more than anything else. 5. Bilinguals – accumulating medical information for kids and recommend hospitals. First assumption were new movers and taking over the counter medicine. Focused on who. Seriously ill and who are not satisfied with their treatment, moved to healthy people who are concerned with kids health. went out again, people who have cards and who are not happy with keeping their hospital cards. Keeping one card and information in the web. 6. Achievement – achievement tool. Focused on getting your goal achieved. Pivoted 3 times based on feedback. Turned into a business matching for wannabe entrepreneurs or people who wants to explore entrepreneurship. from starting a business into an app for people who are doing weekend business. A motivational tool for people creating business. Turned into a team management but more of people who share the same vision. 7. Super Wifi – They have a nano material called Graphene and is looking for a problem to solve. Didn’t get a solution and is still looking for the problem that they want to solve. Needs more time to simmer as they don’t have the solution that they are looking for. 8. GoIssho – starting with suica expansion/loyalty card. Starting with a long story rather than learnings good points on how they should not hold onto the idea. Created Goissho, mentor and entrepreneur connection tool. Not sure if they did the correct thing but after going through the Suica process and chaining their minds, they focused on their cookie monster effect. I’m not sure if they maximised the learning that they could haver learned today none the less they pivoted and moved on from their initial idea which is good. People are hesitant to pay more than 1000yen with their suica. They want a detailed breakdown of their suica spending. 9. I love kosadate – providing busy moms with health information for their kids. Followed the energy of the audience instead of going with their first instinct. the pivot was good and I think this team will win as they did all things write. Startup Asia is the years first big startup conference here in Singapore. Held February 2 and 3 at the Singapore Post Centre. Their tagline of ‘Pitches, Demos, Founders, & NO B.S.” is quite straight forward as a reference to other startup events. From the details page alone, you can see that they have an impressive set of guest panelists, investors and attendees from all over Asia. Mobile giants, Gree and Dena as well as several Japanese and Chinese investors. 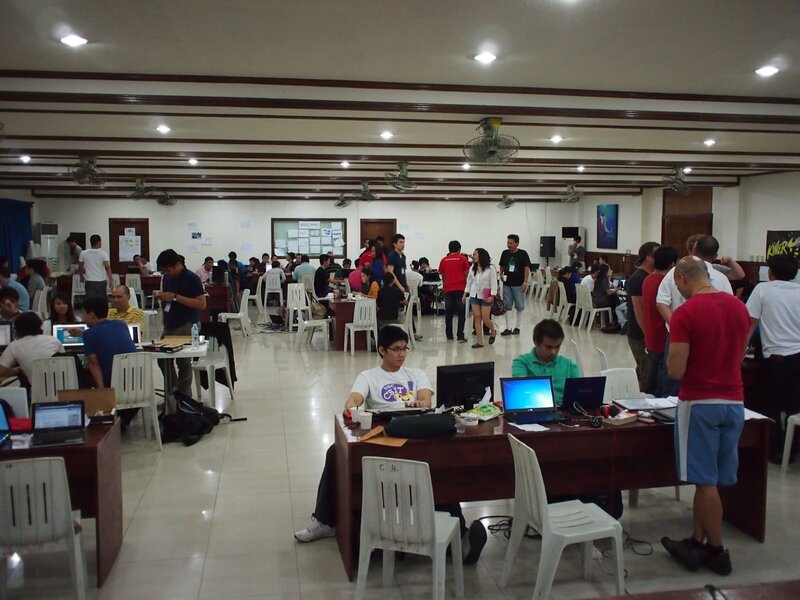 A lot of local players as well representing different industries and sides of the startup world were present. The conference started off normally with the crowd pickup up after lunch. Lots of talks and people wandering around the booths to get to know the companies more. I greatly enjoyed the pitches where Penn-Olson had a prize of 10,000 USD for the winning company. 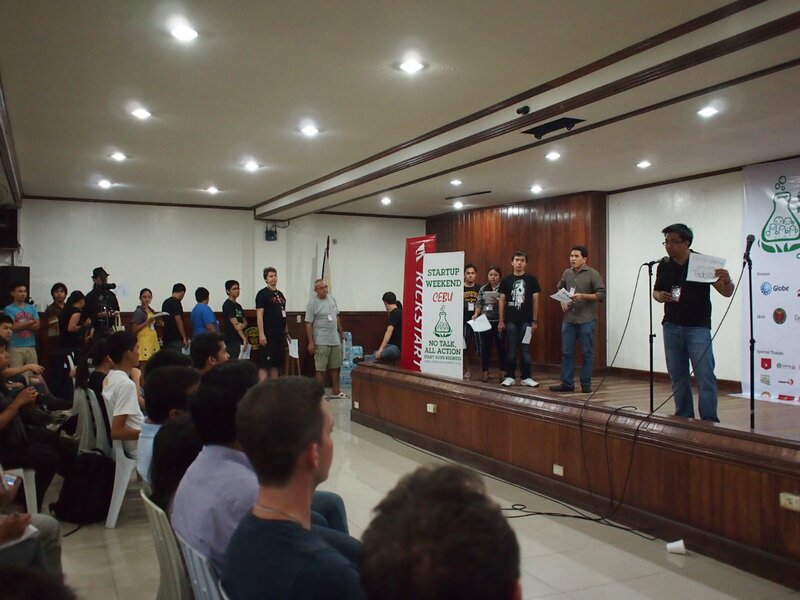 I had a couple of friends from Founder’s Institute pitching on stage and it was quite exciting seeing them in action. Dema from Vibease and Nicky from Acheev.it represented their companies quite well if it might say. 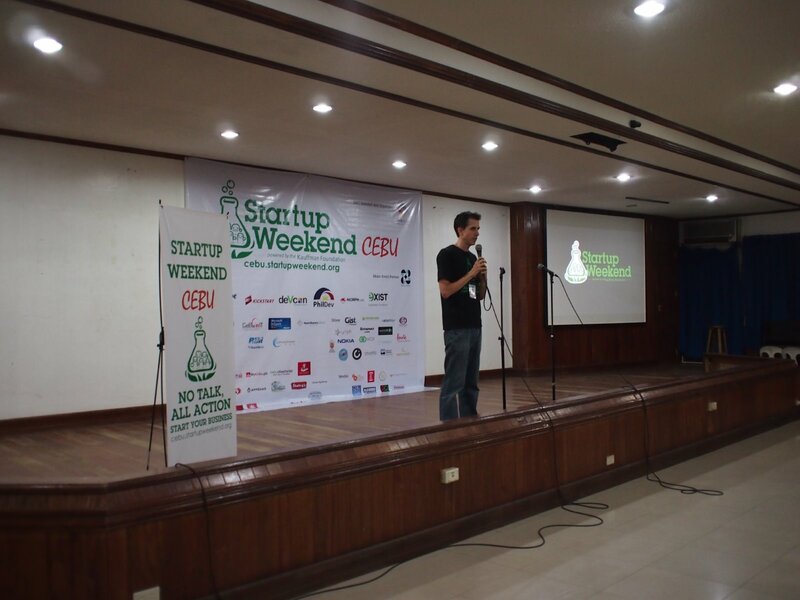 I was amazed to see a couple of Startup Weekend present too just like John’s company, Actatlys, and Fashion Space. Of course I met a number of BizSpark partners too roaming around the conference hall. Great to see familiar faces enjoying the sessions and the networking opportunities. I was quite surprised with the number of Japanese companies present during the event showing how international Penn-Olson’s audience is. Overall, the event went well with lots of learnings from different speakers. 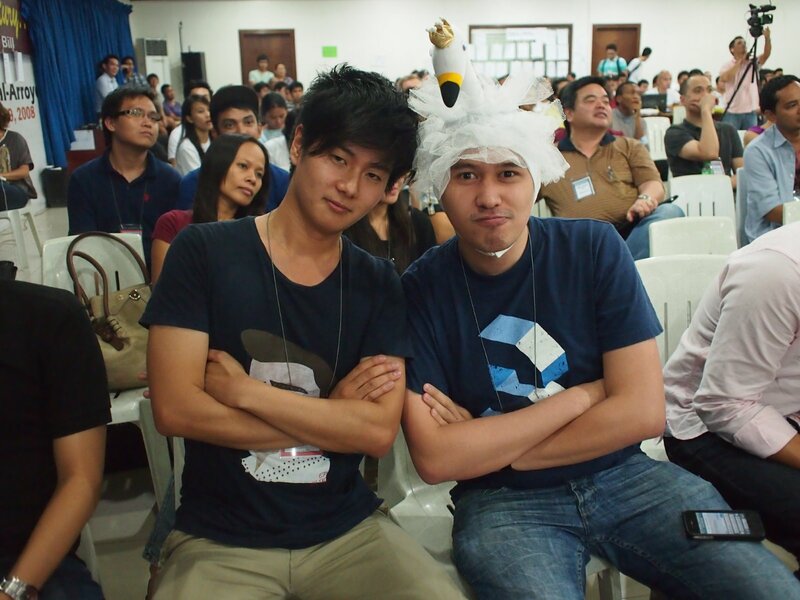 Aside from the small venue, I believe that the attendees enjoyed the event and I’ll definitely come for the next one. PS. One thing I learned about conferences like this is to make sure you have your business cards ready and never be shy in approaching people. I met tons of interesting people during the event and it’s really up to you to say hi and introduce yourself to them. Everybody in conferences like these are looking to connect with people to expand their network so make sure you put your best smile and are ready to meet new friends.